DuBois offers a premium industrial lubricants to customer-based and industry specifications. DuBois acquisitions of Blue Star Lubricating Technology and Perkins Products allows us to incorporate the chemistries that work best for our customers’ particular applications and take into account specific environmental conditions. Our products will outperform industry standards while lowering operating temperatures, increasing speeds, increasing loads and minimizing friction. DuBois greases and oils are engineered for applications where the operating environment pose challenges to standard grade products. 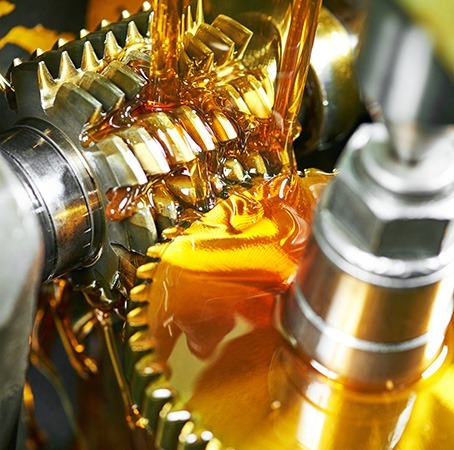 Our high performance greases and industrial oils operate under many conditions: extreme temperatures, heavy water spray/wash-off, high load applications and dirty/gritty environments.